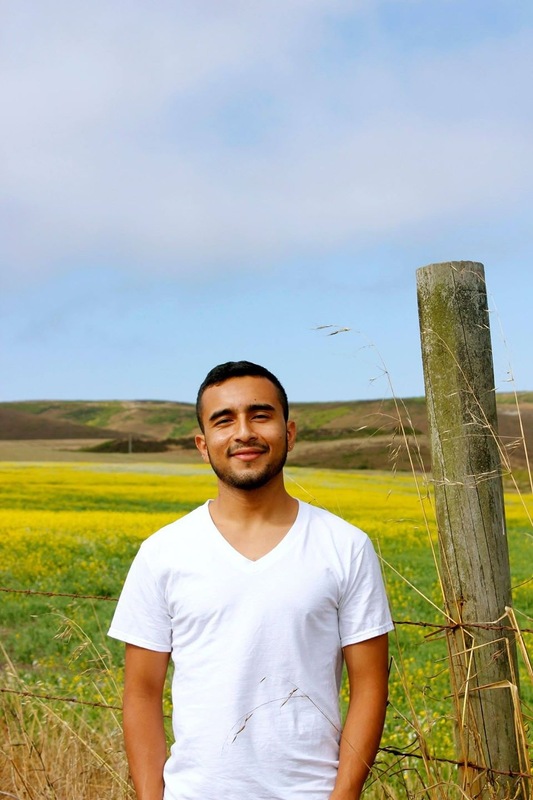 In this audio diary, The Return, which aired on NPR’s Latino USA, poet alum Javier Zamora (’15) documents his journey back to El Salvador for the first time in 19 years. Javier was compelled to return to his country of birth in order to apply for a new visa after his TPS (Temporary Protected Status) was revoked, along with thousands of other El Salvadorans in January 2018. Javier’s 2017 book Unaccompanied, which received the 2018 Northern California Book Award, tells the story of his childhood journey from El Salvador via coyote – or human smuggler – to reunite with his parents in the U.S.